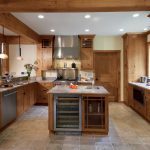 Thinking about a kitchen remodel or a new kitchen design? 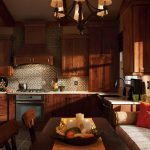 The possibilities can seem endless when it comes to designing a kitchen. There are style choices, a range of materials and finishes, and layout decisions that will affect the work-ability and flow of your room, therefore affecting your overall budget. 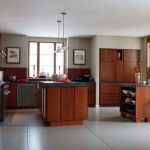 Our local kitchen design center in Latham, New York has a wealth of resources for you to draw upon, and years of hands-on experience. 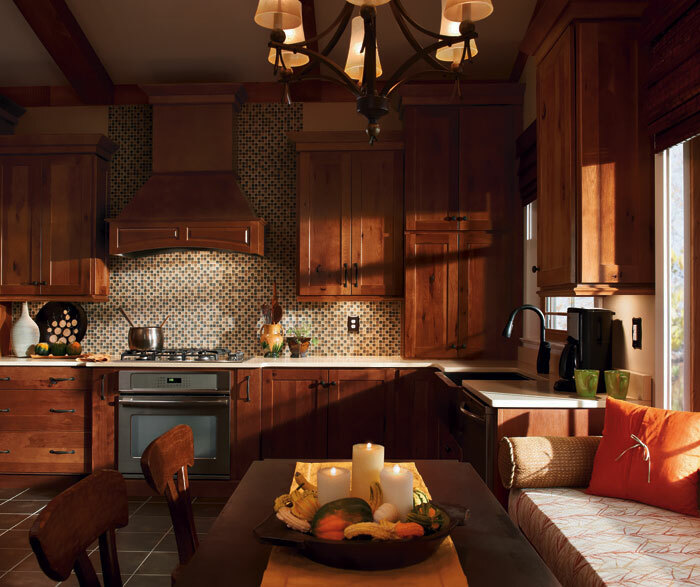 Plus, our expert kitchen designers will help you navigate this tricky terrain. 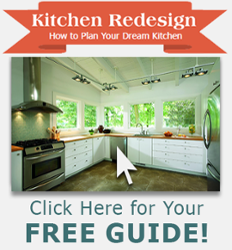 Let us guide you each step of the way through your kitchen redesign. We will match your style, needs, and your budget. 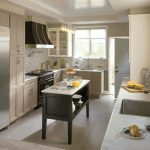 When creating a plan for your new kitchen, you want to be sure you create a space that is just as functional as it is beautiful. Our team of knowledgeable designers is there for you from the first sketch to the final product to offer their professional knowledge and expertise. Step 1: Visit Our Showroom in Latham, NY! 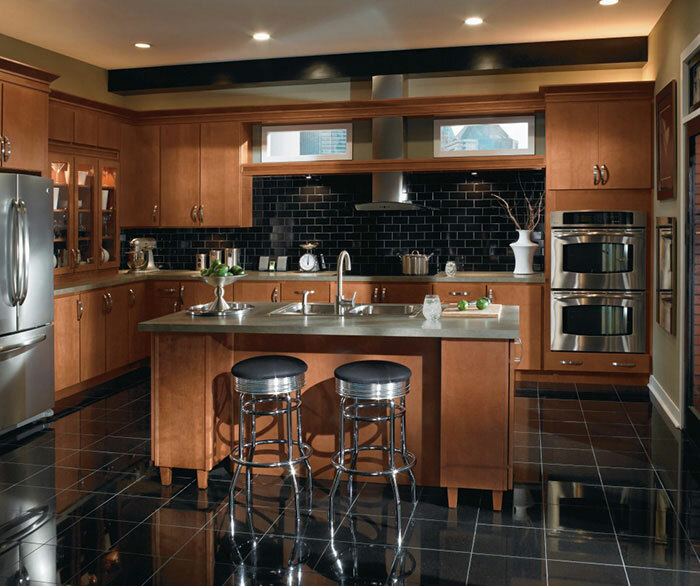 What's the best way to determine what kind of kitchen space you'll want to live in? 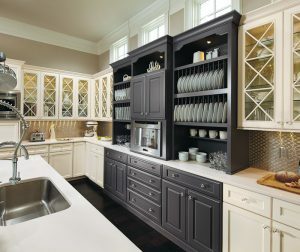 Visit our beautiful showroom in the Capital Region to see and feel kitchen cabinet and countertop options for yourself. Nothing beats hands-on exploration. A stroll around our inspiring showroom is the best way to browse our vast array of products and design, and start envisioning a kitchen that fits your lifestyle. 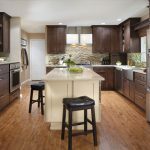 GNH Lumber features cabinetry from MasterBrand Cabinets such as Kitchen Craft®, KraftMaid, Omega™, and more. 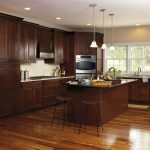 MasterBrand offers a spectrum of cabinetry products ranging from standard to custom, satisfying every budget and lifestyle. Each cabinetry line provides the same great service, product innovation and quality – assuring your dream kitchen becomes a reality. Why MasterBrand? 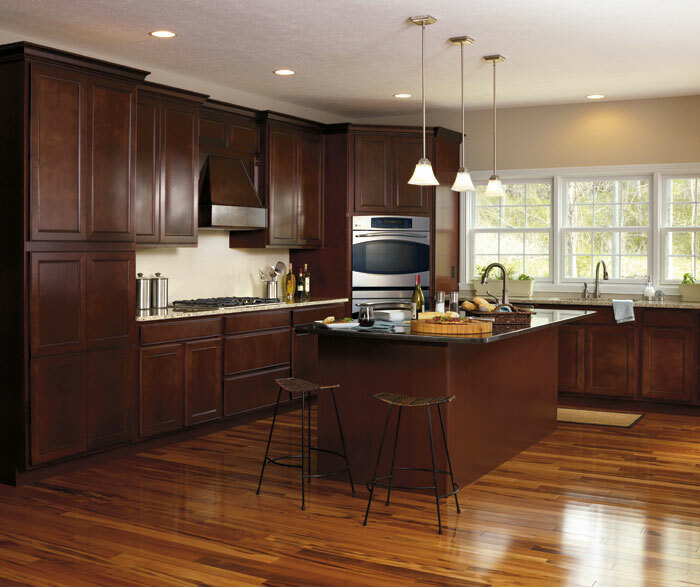 MasterBrand is one of the largest cabinet manufacturers in North America. The company’s values, manufacturing abilities and delivery capacities sets MasterBrand apart from the competition, making it easy for us to provide the best products and service to our customers. Masterbrand’s values carry on through the brands that it offers. Explore the brands below to see which is the best fit for you! 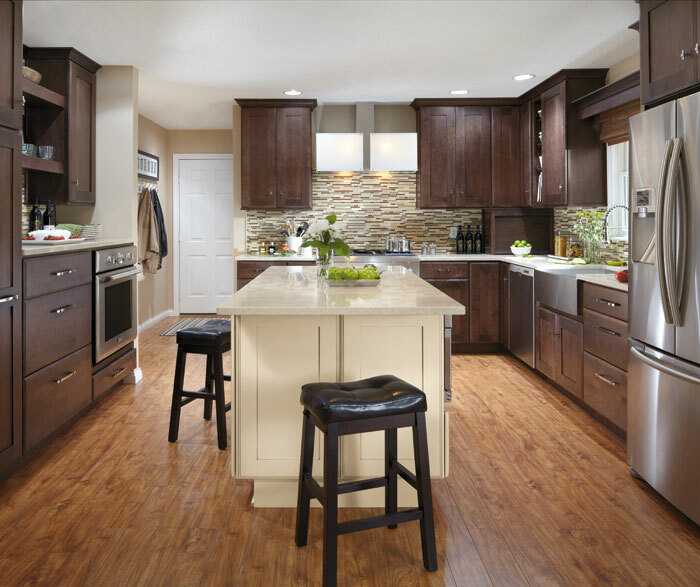 We offer a wide array of kitchen countertops. 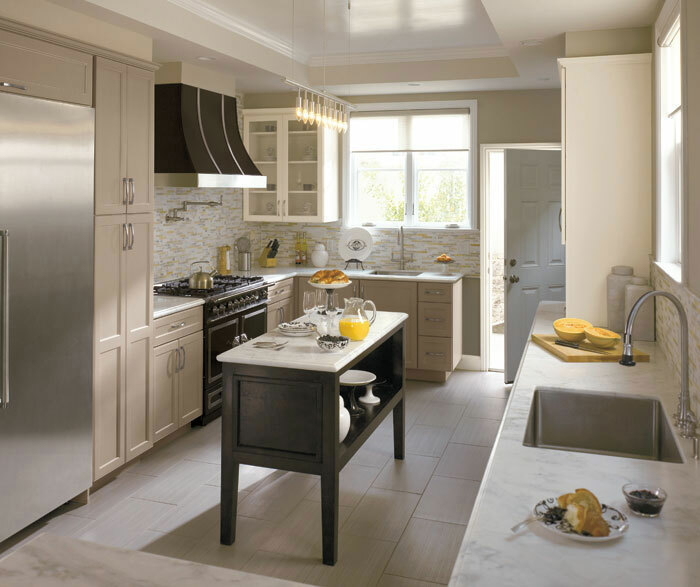 Visit our showroom in Latham, NY to choose the countertop that will go with your new kitchen cabinets. Selecting fixtures such as sinks, faucets, and lighting, will complete the design of your new kitchen. You are sure to find everything that you are looking for at GNH. 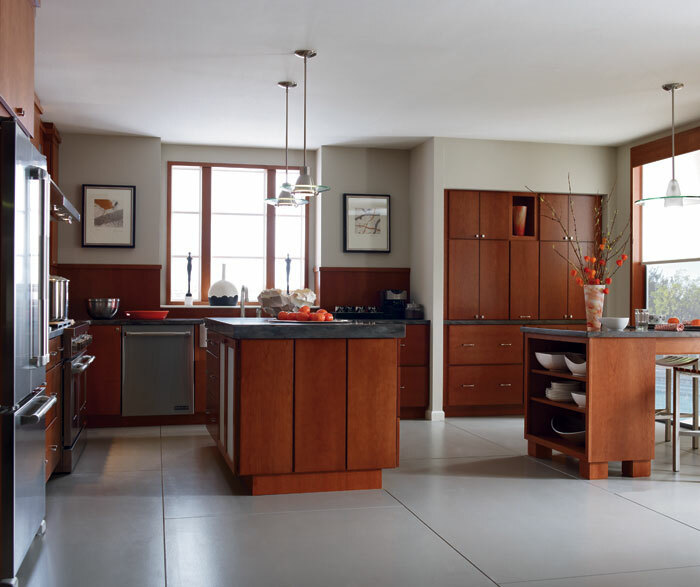 Your GNH kitchen designer helped you plan the look, feel and layout of your new kitchen. They helped you choose exactly the right materials and finishes for your style and budget. Now it's time to let us handle the measurements and installation to complete your project flawlessly. 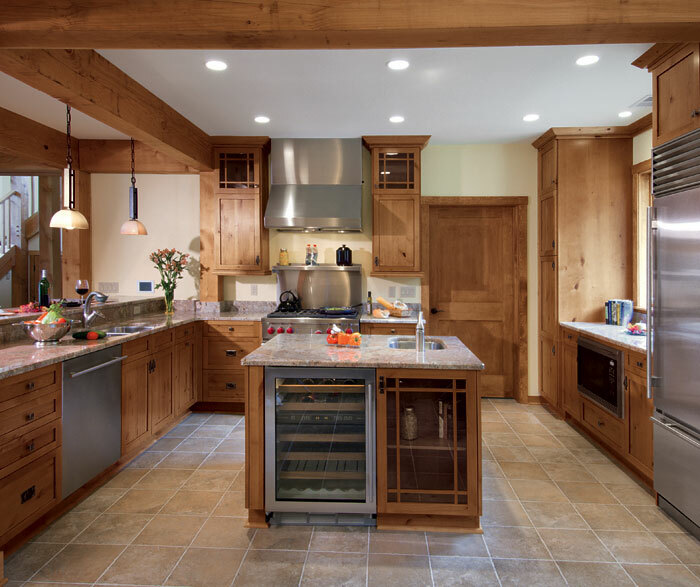 Our friendly and highly-experienced team will take all the necessary measurements, handle delivery, and orchestrate the final creation of your beautiful new kitchen. 2019 GNH Lumber, Inc. All Rights Reserved.